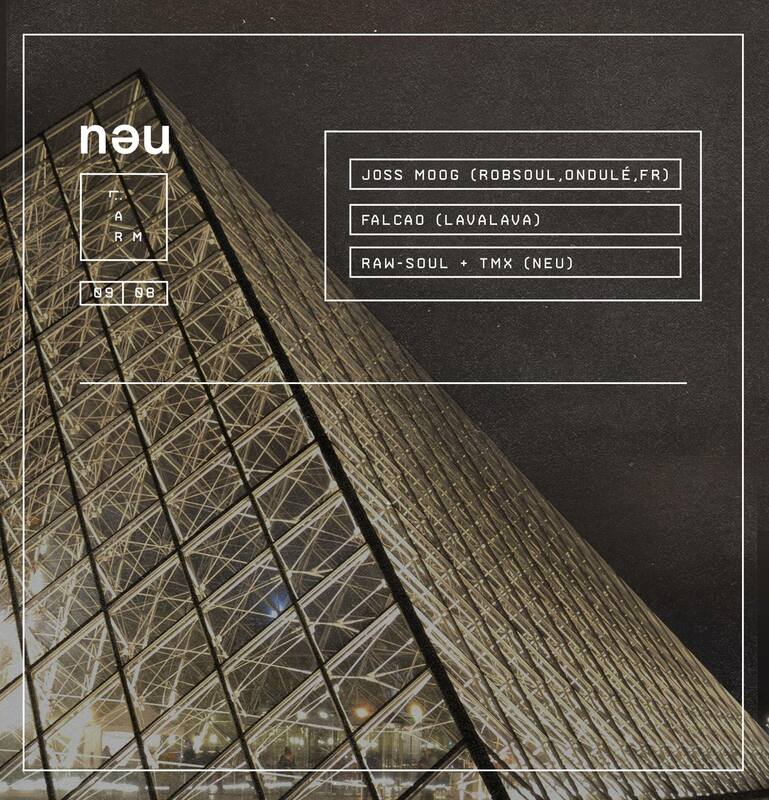 Co-founder of the French brand new label Ondulé Recordings, Joss Moog, native from Paris, is known as one of the most active artists on Robsoul recordings on which he has released top notch releases as his well-known series of "Rooms". Since then, Joss has been standing up on the house music scene and can boast a rich discography on labels such as Magnetic, Maracuja, Syncrophone, Minority, Reisei records, Layers label, Piston, Forest Walker, Gourmand, 294 music, groovetraxx and many more.. The label he has been driving since April 2015 with his close friends Around7 and Jean Cé tries to contribute to the renewal of the "French touch" electronic music by offering a quality house music deeply inspired by disco, funk, soul/jazz & hip hop, having always one word in mind: GROOVE!! His musical experiments brought him to elaborate a particular sound and atmosphere that can be perceived in each and every set and production he does: funky enough to make it into Jackin’ house sets, hard enough to wrap around some tech, and groovy enough for those soulful types to grab on for dear life.